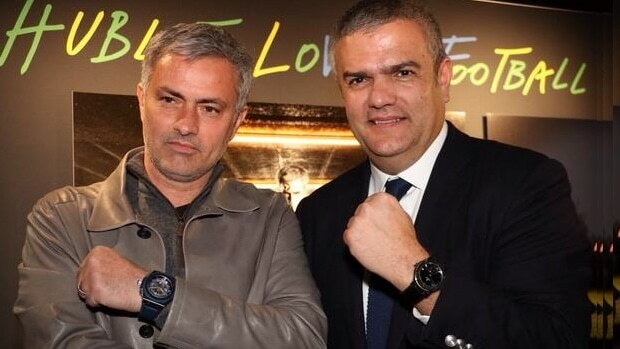 In 2014, luxury Swiss watchmakers Hublot chose to appoint popular football coach José Mourinho as one of their ambassadors, and they have since produced a watch model in his honour. The watch, which is called the King Power ‘Special One’, in reference to Mourinho’s nickname, has a strapping diameter of 48mm and a sleek, sporty design. Having taken four years to develop, the King Power ‘Special One’ has 330 hand-assembled components, and a titanium case and bezel made of dark blue carbon fibre and blue rubber. 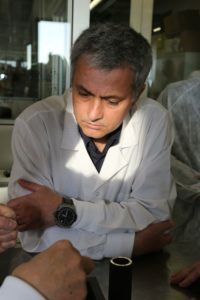 Only 250 watches have been made in this limited-edition model; all of them feature Mourinho’s signature, which is engraved on the partially-transparent case back. 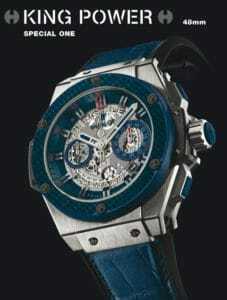 One of the limited-edition Hublot’s King Power ‘Special One’ watches is now in Malta, and exclusively available at the Edwards Lowell boutiques in Valletta and St Julian’s.